Do you have government Job in Kundali? Are you or your child struggling to get government job? Feel like you or are not getting results of your efforts? this is not the time to cut off from the society. 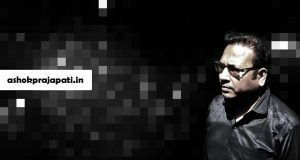 An astrologer who has decades of experience in astrology has said that the society is taken to a stage that every 3-4 of the astrology question he gets is, “Will I get Government job?” Though this question is not wrong as once you are able to secure Government job, your whole life is secured. 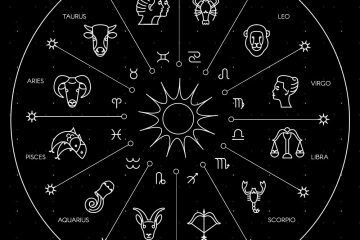 The astrologer has minutely studied and analyzed the horoscope chart of several people who have secured high position in Government job. Here the article is shared as the result of all the studies. Let’s begin with some facts about graha yoga and planetary position which are of immense help in getting government job. How to know if you have Government Jobs In Kundali? The three kundali houses that are essential for getting good job is First (Ascendant House), Ninth – the destiny and the Tenth – the Karma House. A good planet in these houses decides the fate of karma, that is the career of person’s life. 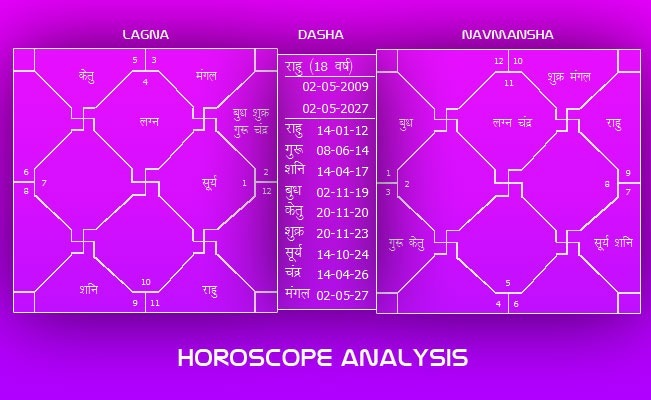 3rd Presence of Rahu/ benefic/powerful planet in First, Fifth or Tenth House. 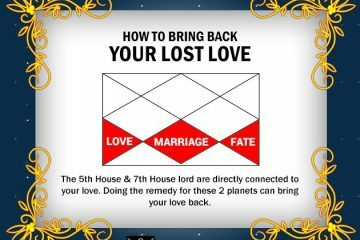 4th Whether lord of 9th/ 10th house interchange the position. 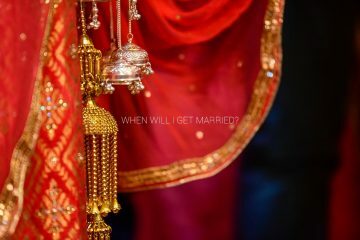 5th If any of the rule tend to become in the Navmansh then your spouse shall be in Government Job. 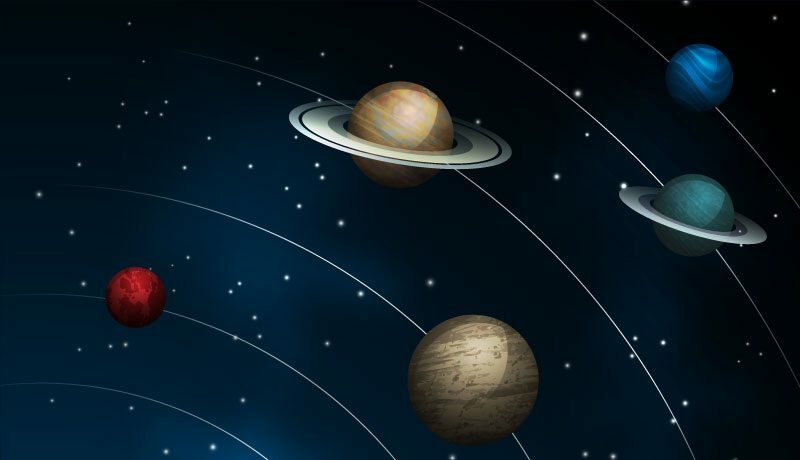 In general it is seen that the planetary positions of people in Government jobs are quite similar to above. All the conditions as here are visible.